ROH invades Miami and Lakeland this February, and brings 17th Anniversary Weekend to Las Vegas in March. You can be there LIVE when tickets go on sale TOMORROW (Friday) at 10am ET in Florida and 10am PT in Vegas! 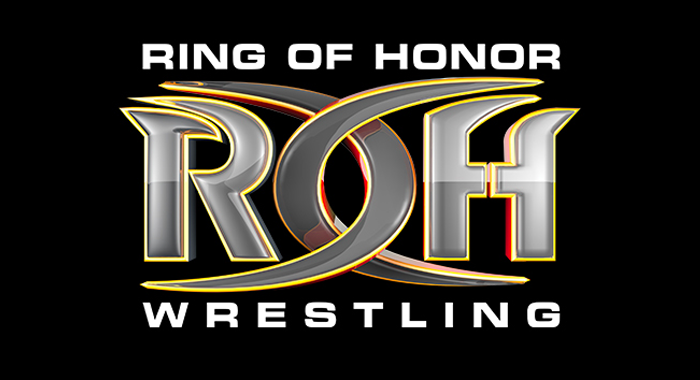 On Feb. 9, ROH presents Bound By Honor, an international television taping, in Lakeland at RP Funding Arena. The following night, Feb. 10, Miami’s Watsco Center will host a Bound By Honor live event that will be streamed LIVE for HonorClub. In March, ROH celebrates its 17th anniversary with two shows at Sam’s Town Live in Las Vegas. The ROH 17th Anniversary pay-per-view will take place on March 15, and there will be an international television taping on March 16. All roads lead to G1 Supercard, the huge show co-promoted by ROH and New Japan Pro-Wrestling, at sold-out Madison Square Garden in New York City on April 6, and the happenings in Lakeland, Miami, and Las Vegas undoubtedly will have an impact on the historic event. In addition to taking in all the great action, fans can get up close and personal with their favorite ROH stars in meet and greet sessions two hours before the show. It’s all part of the ROH live experience. Don’t miss your opportunity to be a part of it!